Up to 35% of patients who suffer from substance use disorder exhibit eating disorder behaviors that can often remain undetected by his or her treatment team. On the surface, eating disorders and substance use disorder may appear to be two entirely different conditions. 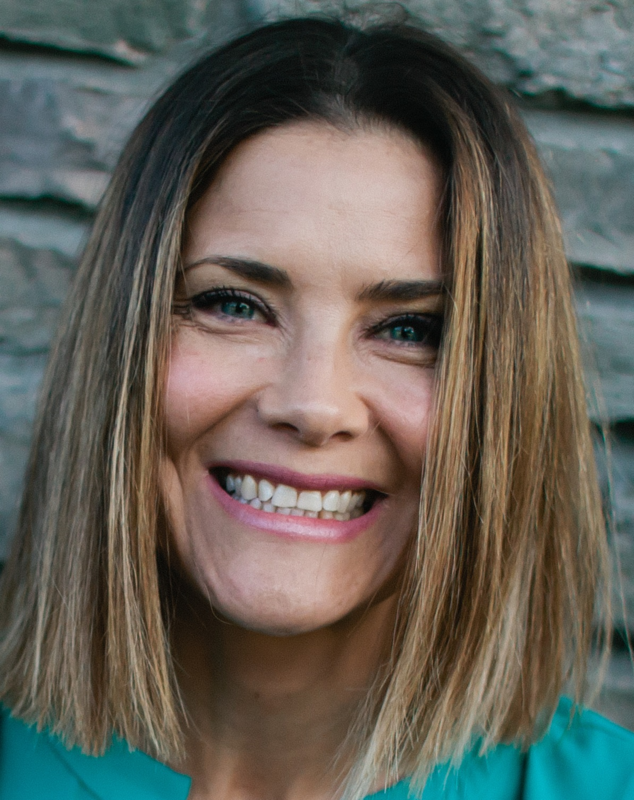 In this engaging presentation, Robyn Cruze will provide her personal recovery story on eating and substance use disorder. Linda Lewaniak will then discuss why the two illnesses have similarities, why they tend to occur together, the effects both illnesses have on the brain and what integrated treatment looks like in treating both illnesses simultaneously. Recognize the similarities and differences between substance use disorders and eating disorders. Differentiate between eating disorder behaviors and substance use behaviors. Identify how the brain is affected by substances of abuse. Robin Cruze, MA, is Eating Recovery Center's National Recovery Advocate. She is a member of the Nationals Speakers Association, a certified life and corporate coach and has published several books, including Making Peace with Your Plate (co-authored with Espra Andrus) and Lovely Dreams. Cruze writes and speaks on topics that promote eating disorder recovery and the building of a relationship with food, body, and beauty. She lives in Denver, Colorado with her husband and two daughters. Linda Lewaniak, LCSW, CAADC, joined Eating Recovery Center, Insight in March 2016. A widely respected substance use clinician and administrator, Lewaniak brings over 25 years of experience in the treatment of addiction and comorbid mental illness. She now serves as Program Director of Integrated Services at ERC Insight and is responsible for integration of Addiction Services across all programs and levels of care to most effectively treat the co-occurring diagnosis of substance use disorder.